For the first time since 2014, Cuonzo Martin was back in Thompson-Boling Arena. 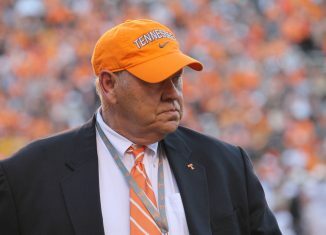 His last game in Knoxville was another Tennessee-Missouri game, only he was on UT’s sideline for that one. 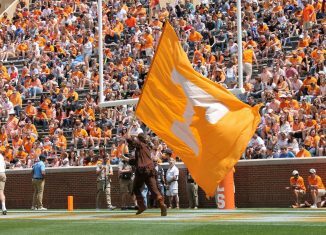 And just like in that game, the Vols emerged victorious in this match-up. No. 1 Tennessee (21-1, 9-0 SEC) handled Missouri (11-10, 2-7 SEC) on a late tip-off on Tuesday night, winning by a score of 72-60. 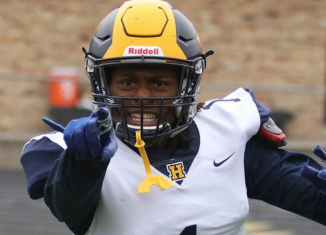 The Tigers muddied up the game early on, and they held the lead for nearly five minutes of game time in the first half. Then, Missouri’s offense went stone cold, and the Vols capitalized. Missouri only made one of their 14 field goal attempts for a stretch and didn’t score a single point for nearly six minutes of game time at one point late in the first half. That stretch allowed the Vols to turn a 17-13 deficit into a 31-19 lead. From there, Tennessee would never look back. The game wasn’t a pretty one, and it wasn’t Tennessee usual brand of basketball for most of the night. But the Vols withstood a solid effort from Missouri and came out with a victory over the Tigers. Grant Williams and Admiral Schofield led the Vols with 13 points apiece. Williams added six rebounds and two assists. Both men were 5-of-10 from the floor, and Schofield was 3-of-5 from three. Jordan Bowden scored 12 points off the bench, and Yves Pons broke out of his slump and contributed six points, two assists, and a rebound in seven minutes of play. He made both of his field goal attempts and free throws. 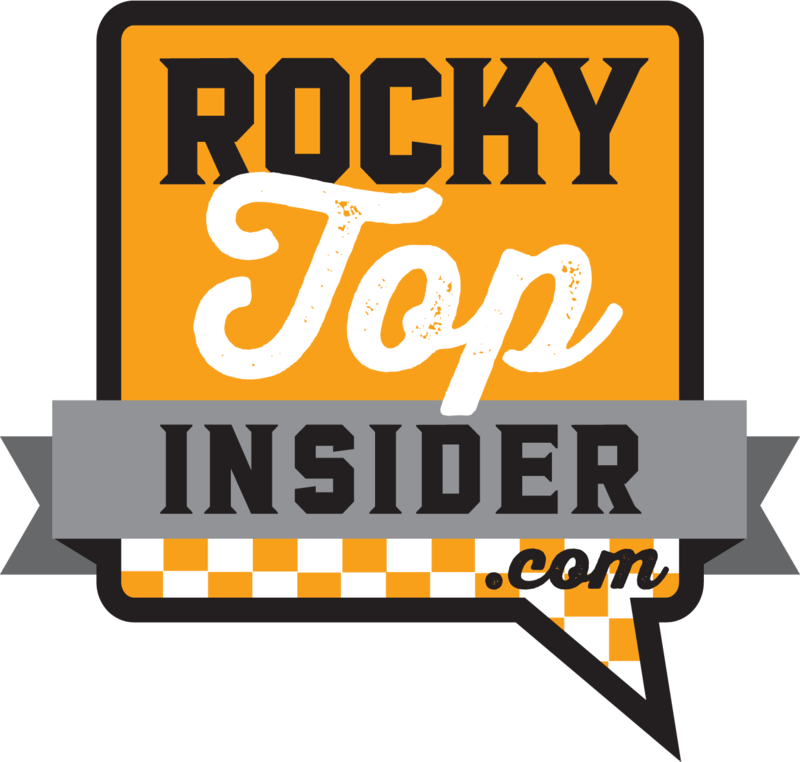 Here are our five biggest takeaways from Tennessee’s 17th-straight victory on the season. Jordan Bone came back down to Earth a little bit on Tuesday night after a phenomenal week last week. He totaled 11 points and seven assists, but he turned the ball over three times. 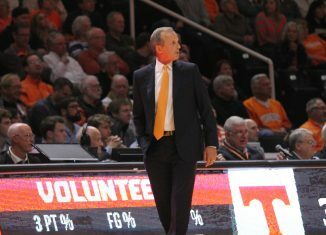 But the Vols had another point guard on the floor, and he stepped up when needed. Redshirt junior Lamonte Turner has started the last few games for the Vols, and he’s thrived in that starting role. 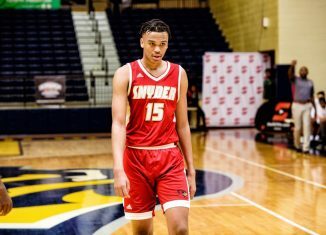 On Tuesday night, he acted as another point guard on the floor rather than one of Tennessee’s top scoring options. And he was efficient in that role. Turner finished the game with only nine points, but he dished out six assists and never turned the ball over in 28 minutes of play. He was 3-of-6 from the floor and and made one of his two three-pointers. The two guards combined to score 20 points and dished out a combined 13 assists. 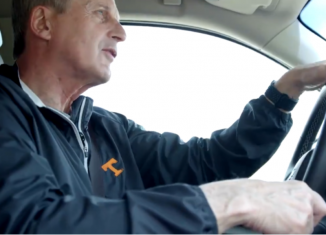 Tennessee may have won the game, but Rick Barnes won’t be happy with a lot of the finer details in this one. The Vols got out-rebounded by Missouri 36-34, and the Tigers asserted themselves on the offensive glass. Missouri pulled down 14 offensive boards compared to just six by Tennessee. The last time these two teams played, Missouri had more offensive rebounds than the Vols in that game as well. They out-rebounded UT on the offensive glass 13-11 in that match-up. 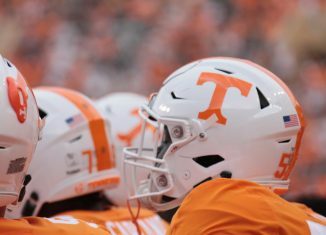 Not only that, but the Vols failed to decisively win the turnover battle against a Missouri team that had turned it over more than any other team in conference play so far this season. The Tigers were averaging 16 turnovers a game in their previous eight conference match-ups. No other SEC team had turned the ball over more in conference play than Missouri. But on Tuesday night, Tennessee only forced nine Mizzou turnovers. Luckily for the Vols, they only turned the ball over one time in the entire second half after turning it over seven times in the first half. The Tigers came into Tuesday’s game as one of the better three-point shooting teams in the SEC. But against the Vols, they struggled to make their shots from downtown. Missouri made just eight of their 27 threes against Tennessee on Tuesday. In their last meeting with the Vols, the Tigers made eight of their 22 three-pointers. 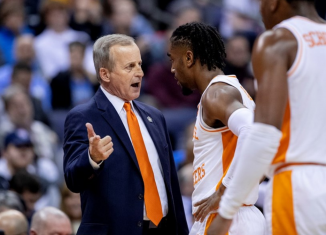 Tonight, they connected on just 29.6 percent of their shots from distance, and Tennessee made five of their 15 three-pointers. The Tigers were without guard Mark Smith for the game, as he sat out with a foot injury. And they missed his perimeter presence big time. Tennessee came into tonight’s game on a slump when it came to guarding the perimeter. 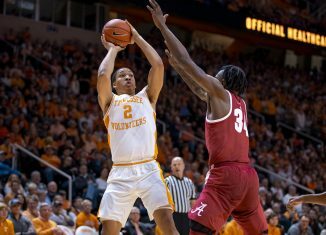 Teams were shooting just over 39 percent from three against the Vols over the last seven games, and they had allowed 10 or more threes in five of their last seven contests. 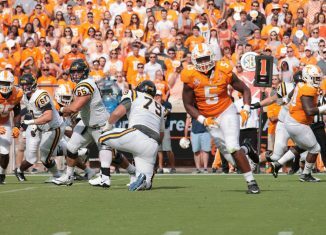 But against Missouri, the Vols finally found some of their defensive mojo again. Tennessee was blocking shots left and right against Missouri. The Vols totaled nine blocks in the game against the Tigers, and several of those blocks came down low. Kyle Alexander totaled four in the game, marking the fourth time this season he’s denied at least four shots in a game. 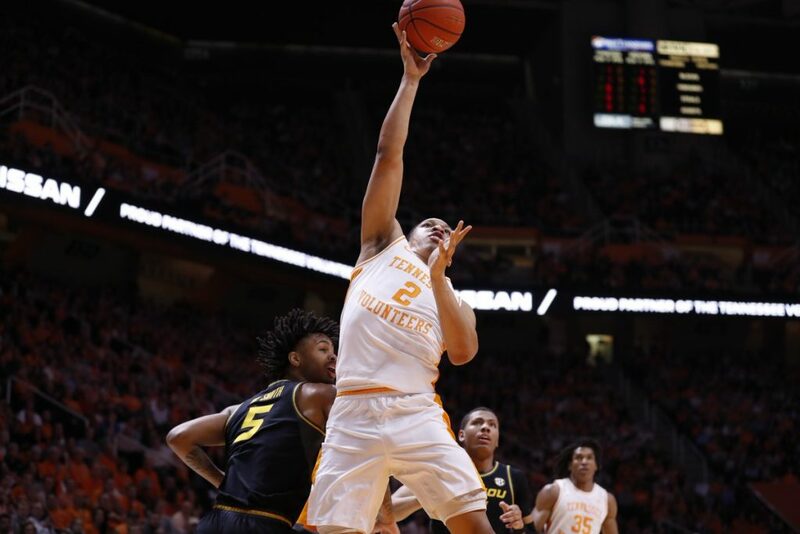 Grant Williams added two blocks, and Admiral Schofield, Yves Pons, and Jalen Johnson all had one. Tennessee came into Tuesday’s game averaging just over five blocks per game in SEC play, the best average in the conference. They nearly doubled that average against the Tigers. Saturday marked the first time Cuonzo Martin had been in Thompson-Boling Arena in nearly five years. And the Vols didn’t give him a very friendly return. 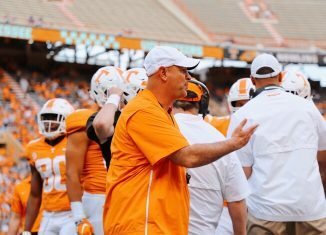 The last time Martin coached in Knoxville, he was Tennessee’s head coach and led the Vols to a 72-45 victory over, ironically enough, Missouri. This time, the Vols beat the Tigers again, but Martin was on the opposing bench. With the win, Tennessee improves to 2-1 against Martin. 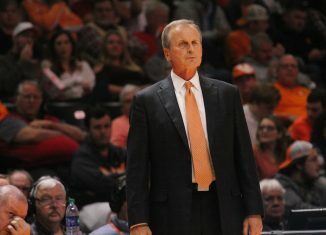 He won the first time he faced the Vols as Missouri’s head coach, handing UT a 59-55 loss last season. But Tennessee has beaten Missouri twice this season.